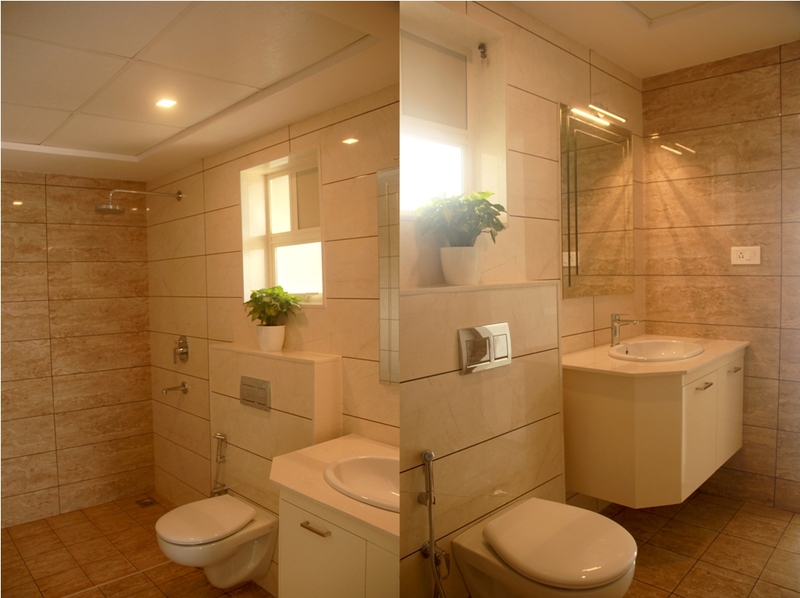 This project has 87 apartments with a choice of 2 and 3 BHK. Conceptualised as an L-shaped structure, the tower reduces building footprint to provide vast open spaces. 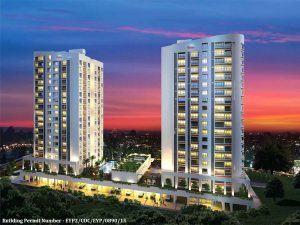 It is in a well- planned beautiful and secure environment offering utmost tranquility, amenities and best views over the surroundings. 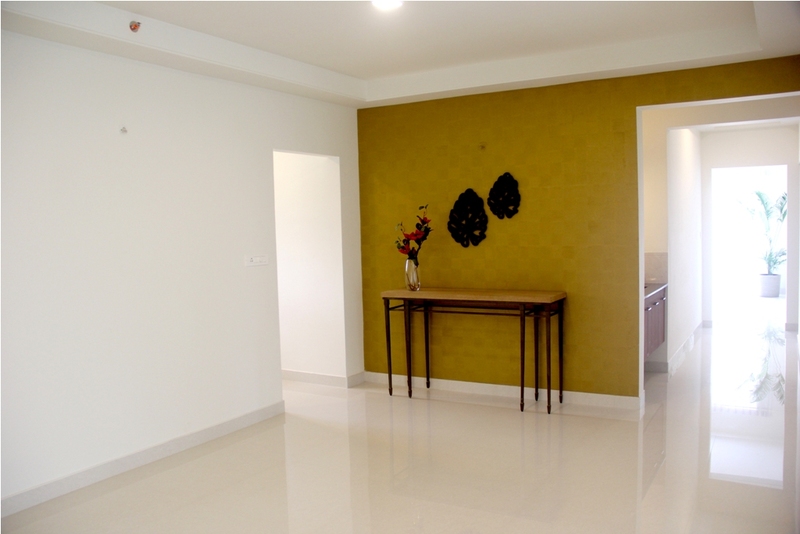 The 3 BHK show apartment at Skyline Spectra is 1886 sq.ft. 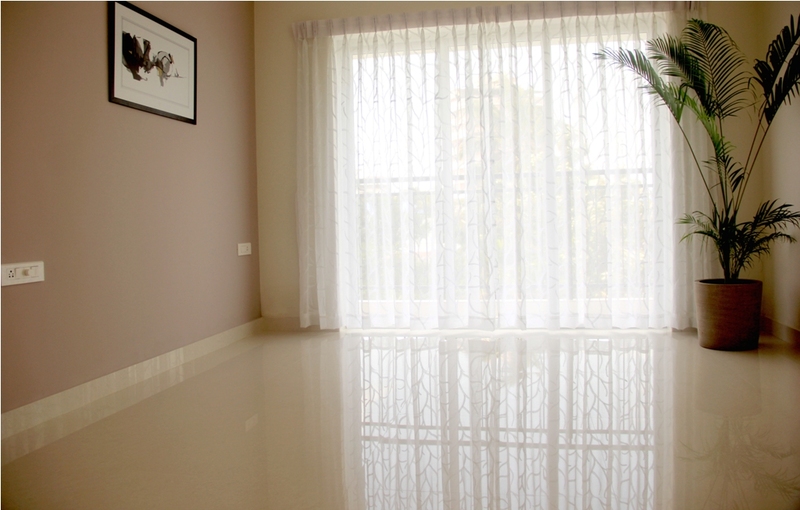 The show apartment will help you understand the sense of space and dimension of your dream home once it is completed. 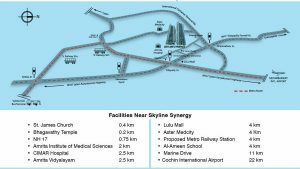 Skyline Spectra is also an ideal investment option, which has close proximity to SmartCity, Infopark, proposed Metro station Infopark Phase II and Cochin Special Economic Zone. Moreover, multi-national companies like TCS, Brigade Group, Cognizant, Wipro and Leela Group have already occupied their space in the outskirts of Kakkanad. 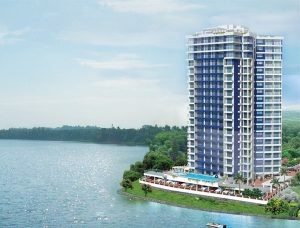 Skyline handpicked this prime location, which is the best in terms for living and investment. 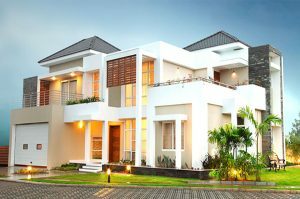 Previous PostImportant documents a homebuyer should check before buying a propertyNext PostSkyline Builders launched its 140th project at Kannur.